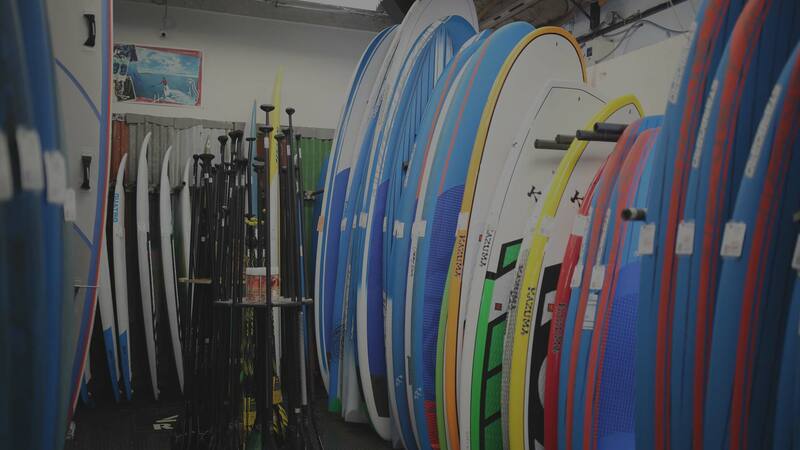 This video features Starboard SUP Team Rider Bart De Zwart showing how to hold your paddle and the different grips. There are two main grips to use when holding the paddle; the conventional handle grip or the “choke” grip. NEW QUICKBLADE PADDLES IN STORE! 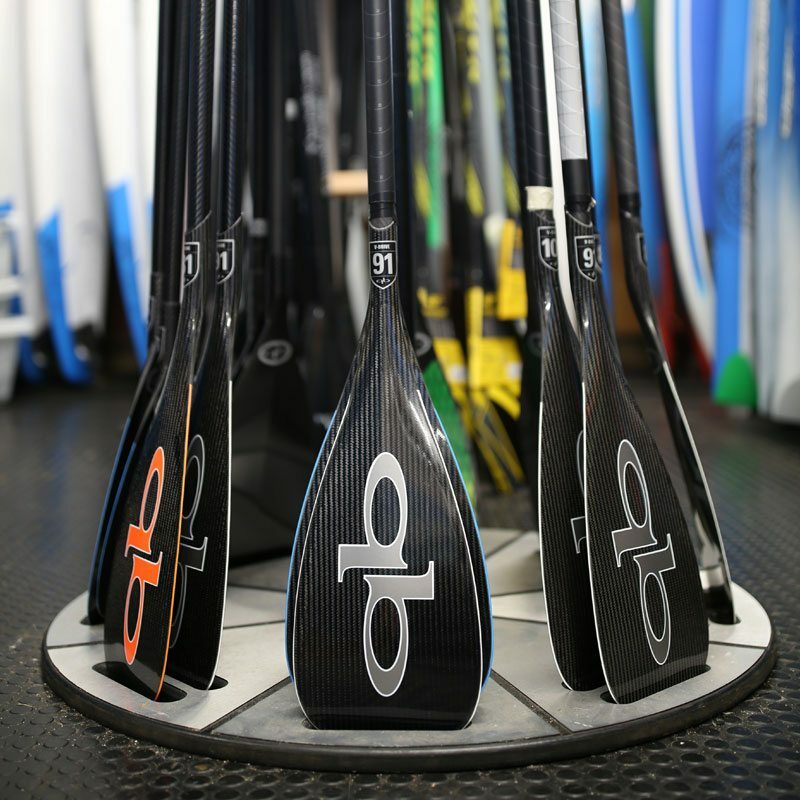 In an industry first, manufacturer Quickblade Paddles announced the release of their new Smart Paddle, which has technology to measure how fast you’re going, distance per stroke, how many paddles strokes you take on each side and more.